You don’t often have a surprise encounter with a huge movie star. Even less often does the encounter lead you to a big aha moment. But that’s exactly what happened for me. 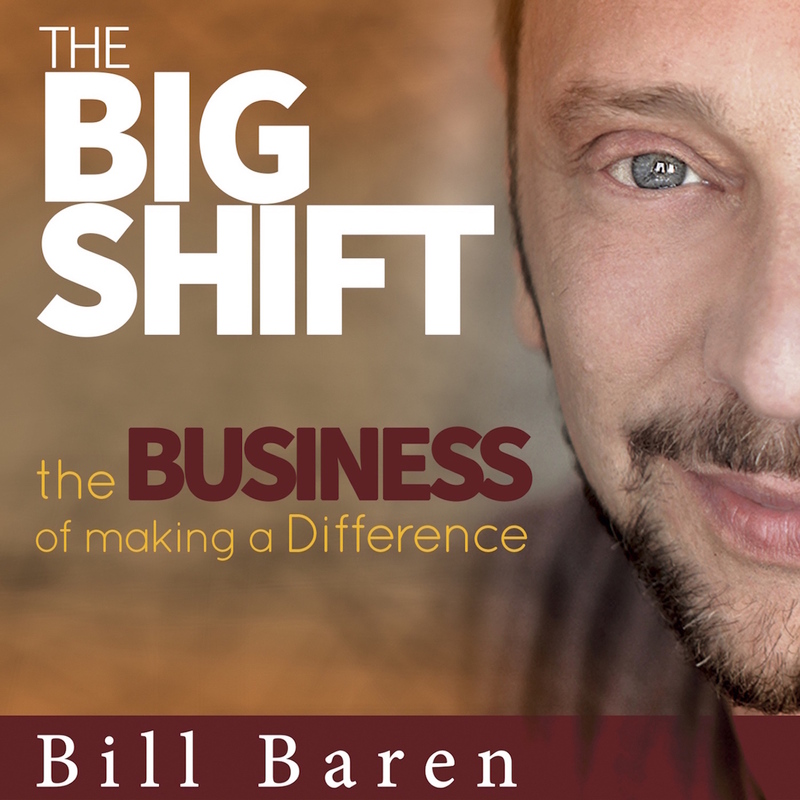 There’s a shift happening that will forever change what it means to be in business. Are you ready for a thrilling glimpse into your future? Your success in business largely depends on getting noticed by the world, right? Ironically, your joy in business, and your ability to reach your ultimate potential, rests in what you keep hidden.